Tasmania is Australia’s island state with spectacular scenery and varied habitats such as temperate rainforests, dry woodlands, coastal heathlands and moors, mountains, fast-flowing streams and wetlands and much more. Hobart and nearby Bruny Island are ideal locations from which to explore these regions. 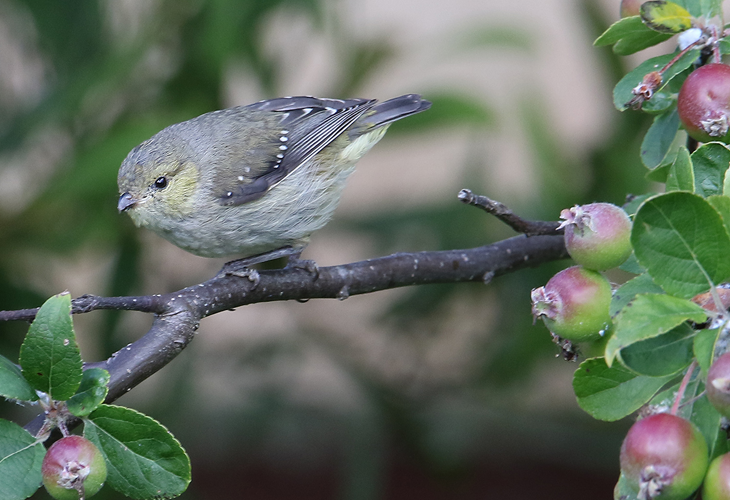 There are no less than 12 endemics: Tasmanian Native Hen, Green Rosella, Dusky Robin, Tasmanian Thornbill, Scrubtit, Tasmanian Scrubwren, Yellow-throated Honeyeater, Black-headed Honeyeater, Strong-billed Honeyeater, Black Currawong, Yellow Wattlebird and Forty-spotted Pardalote, while Morepork and Tasmanian Masked Owl are near-endemics. 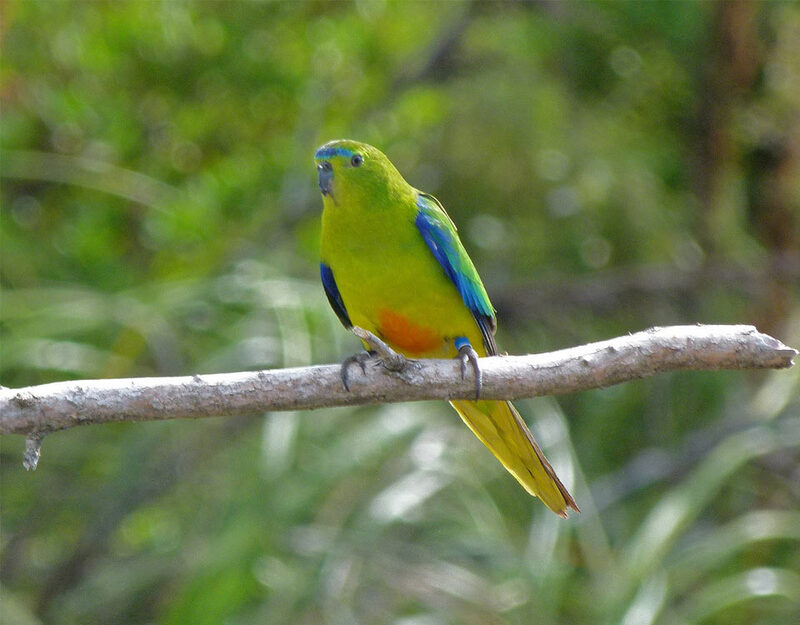 The rare Orange-bellied Parrot and Swift Parrot can be seen with luck or persistence. Other good species include 5 species of Albatross visible from coastal lookouts or boat trips, Fairy Penguin, Black-faced Cormorant, Kelp Gull, Hooded Plover, Grey Goshawk (white morph), Flame, Scarlet & Pink Robin, Forest Raven and Beautiful Firetail. 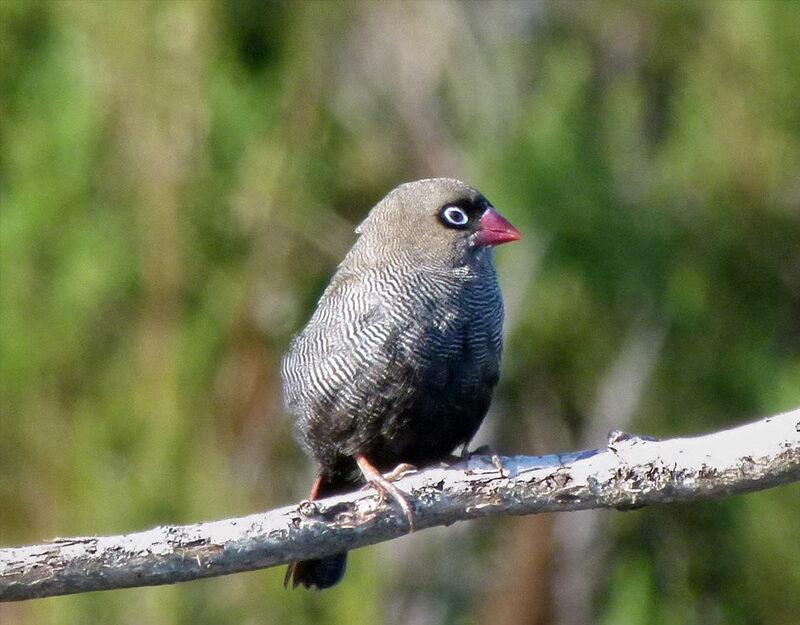 A guided birding tour around Hobart is the best way to find most, if not all, of the area’s sought-after species. 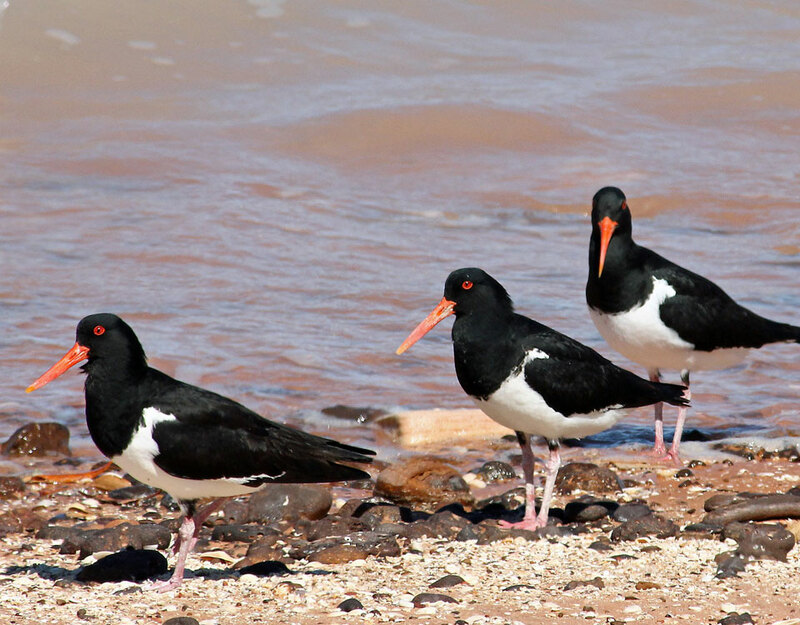 Nearby Bruny Island is a mini-Tasmania containing all endemics. Let us arrange your customised private guiding for one or more day, starting from and returning to your accommodation in or near Hobart.